Inspired by Rembrandt’s Self Portrait at the Age of 63, Exultate singers perform a concert of choral music from the 17th century to the present day. The programme features music from Rembrandt’s time to today, including part songs and motets by Sweelinck, Bouzignac, Elgar, Pearsall, Parry and Howells. Audience members will be able to view the Self Portrait in a timed slot either before the concert or during the interval. 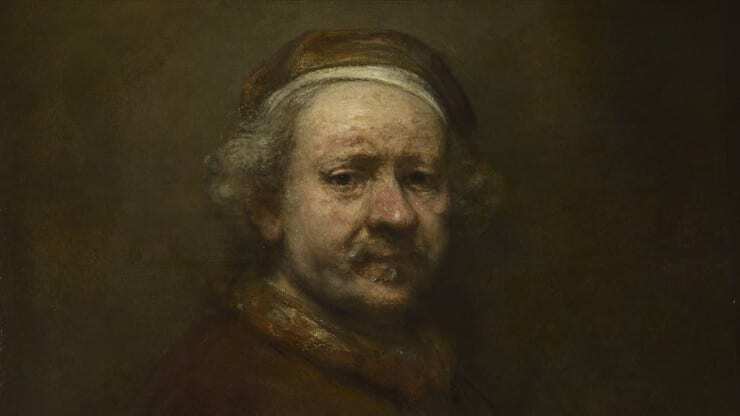 Self Portrait at the Age of 63 is one of Rembrandt’s last pictures, painted in 1669 at the end of his eventful life as one of the leading Dutch artists of his time. 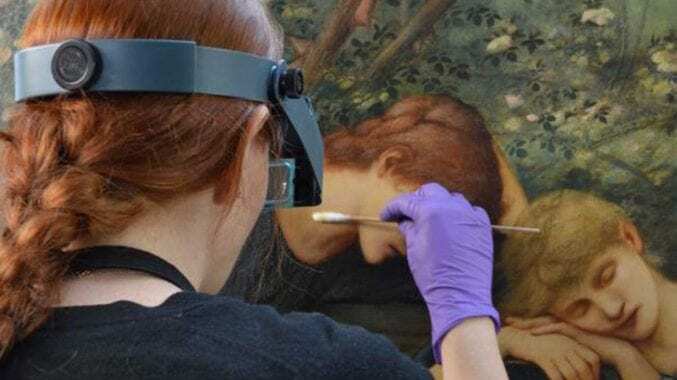 For eight weeks, his masterpiece will form the focal point of our European Old Masters Gallery as part of the National Gallery Masterpiece Tour, sponsored by Christie’s.